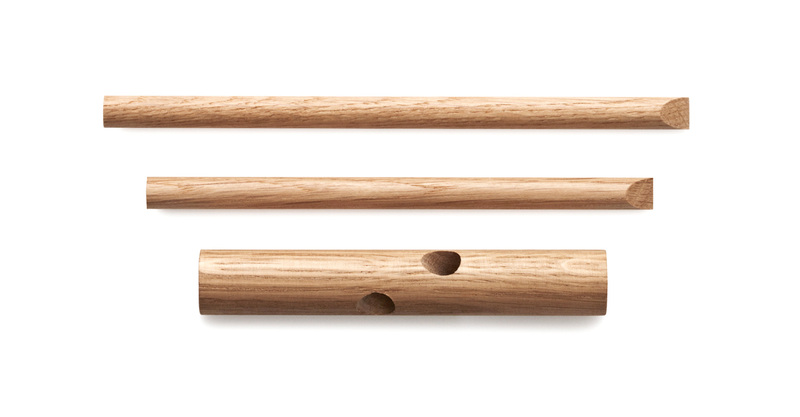 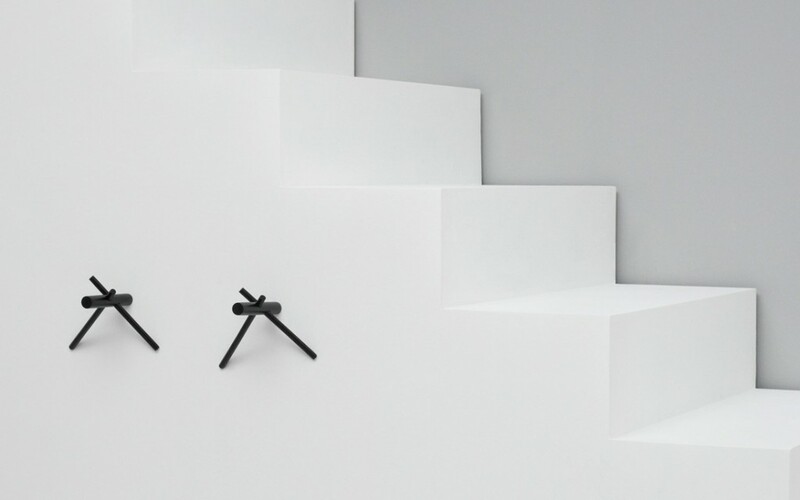 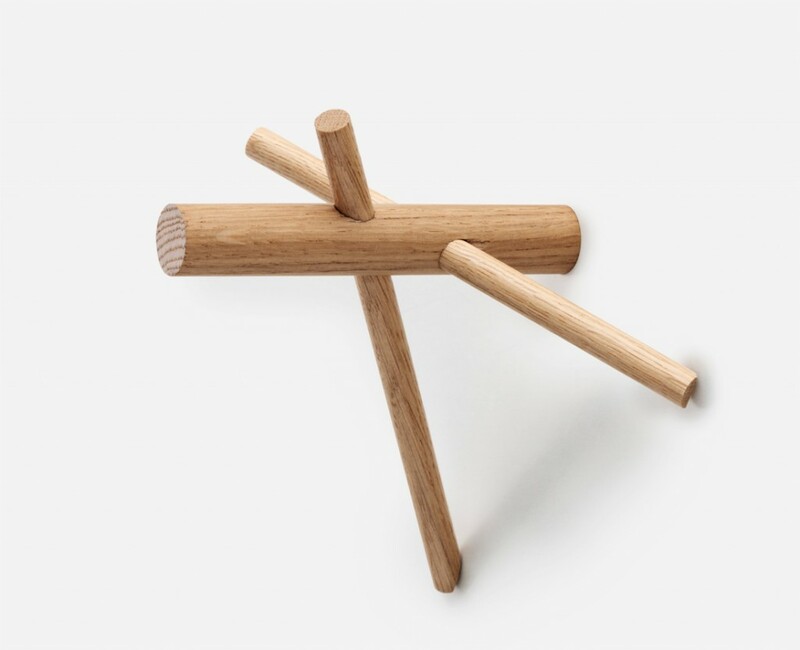 Sticks is a simple and solid coat hook. 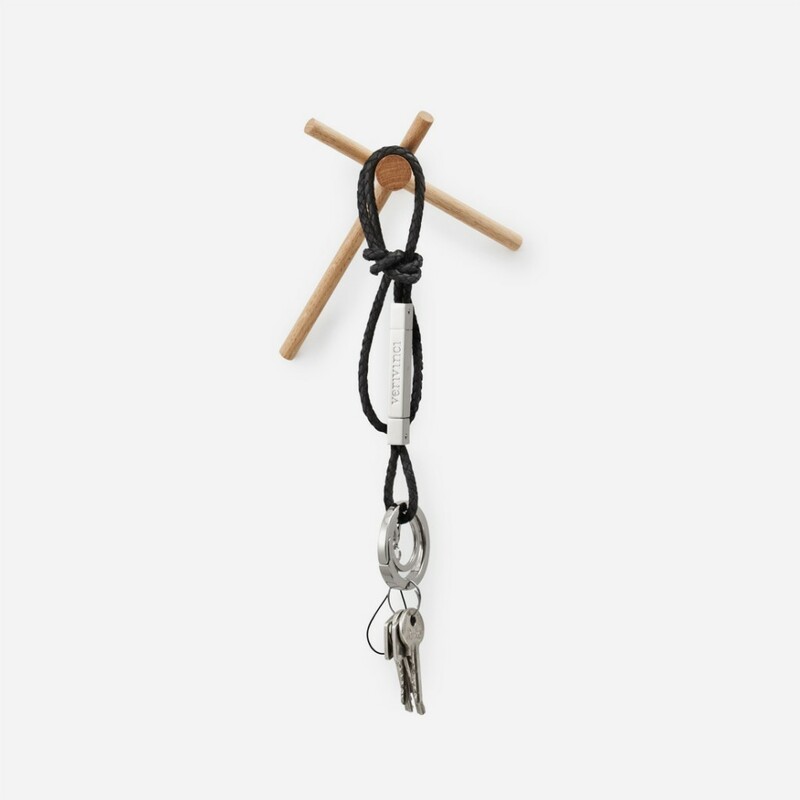 The simple construction made of three sticks creates a functional and decorative hook providing various options for hanging clothes and accessories. 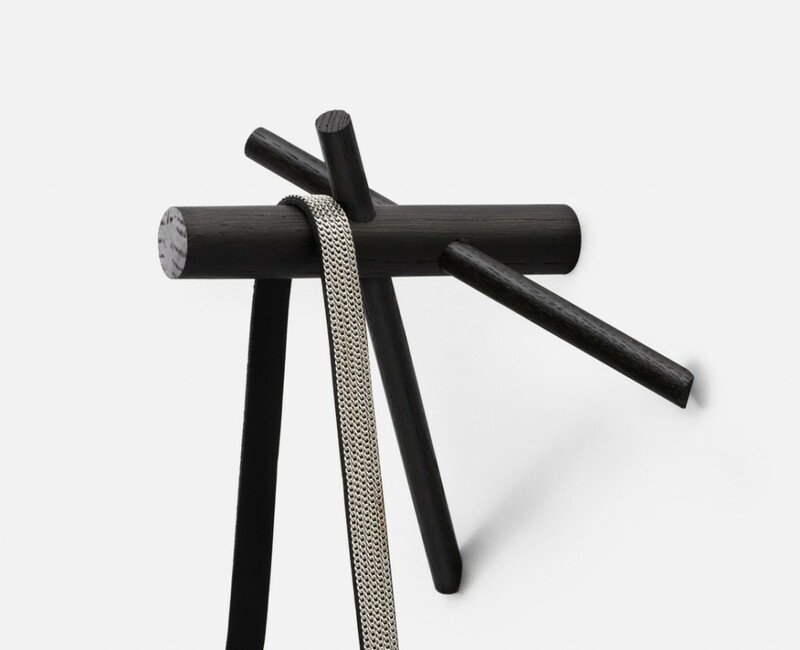 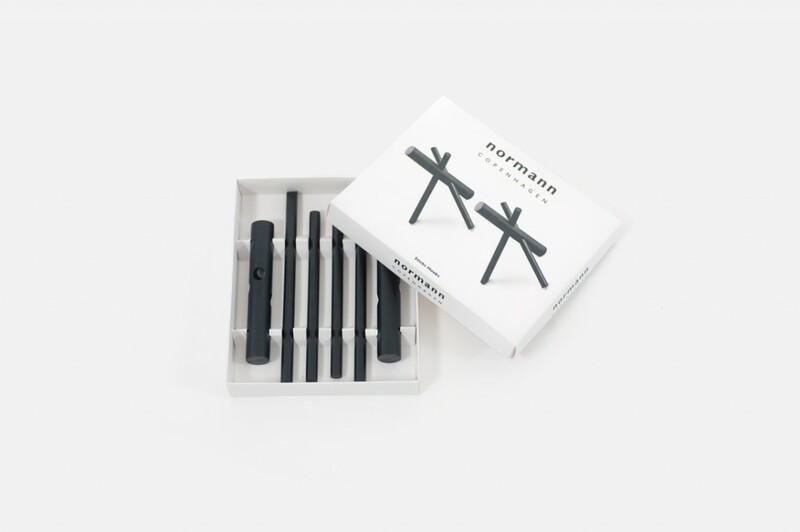 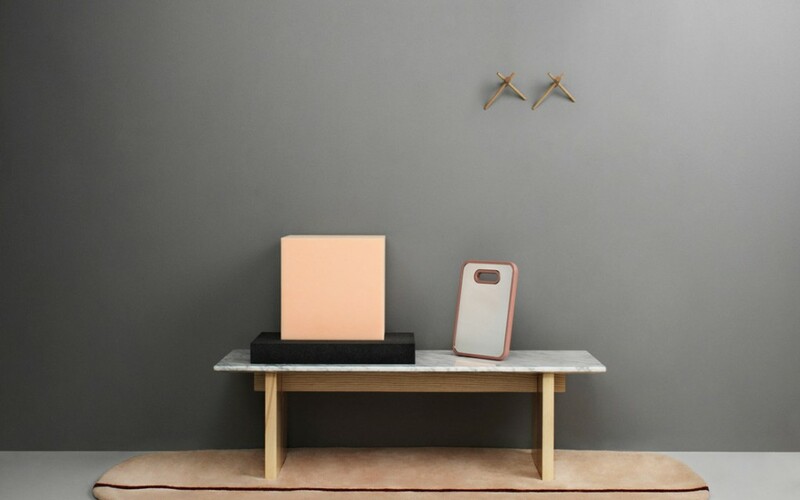 Originally designed in 2008 and presented the same year during Milan design week under the name 120° Coathook, Normann Copenhagen included it in their collection in 2012 under the name Sticks.